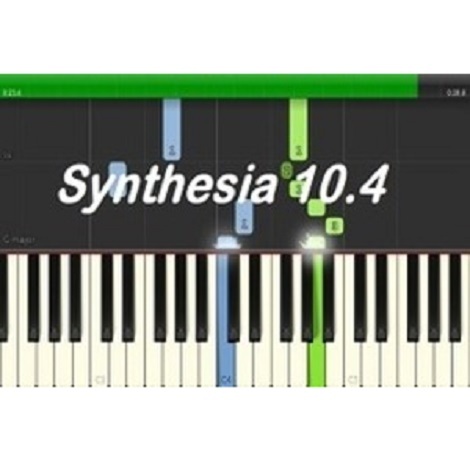 Download Synthesia 10.4 free latest version offline setup for Windows 32-bit and 64-bit. 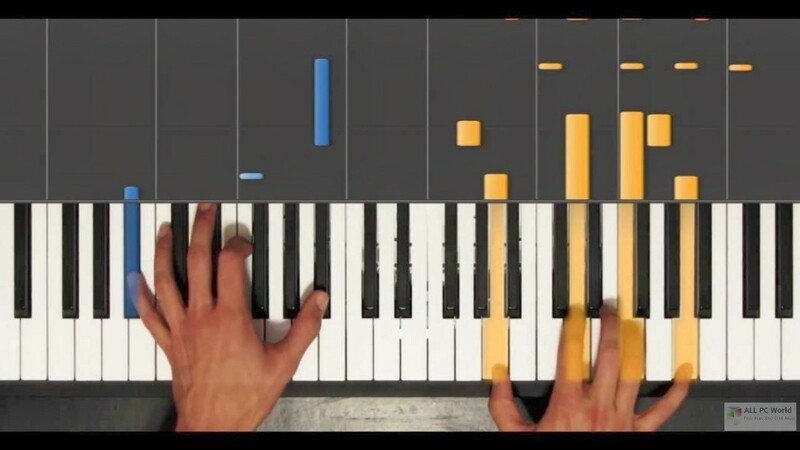 Synthesia 10.4 is a professional imposition application to learn to play the piano. 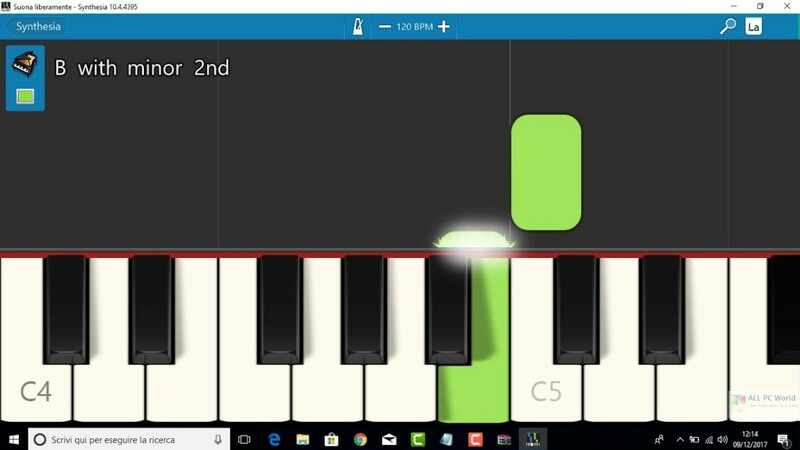 A very easy to use piano learning application, Synthesia 10 provides a professional environment with straightforward instructions to play the piano. It is a complete practicing application that helps the users to master themselves with the piano. It has got an easy to use interface with self-explaining options and provides a professional environment for all the type of users. The application also provides musical notations for any song and make the practice even more interesting. There are different enhancements and many powerful features that allow the users to work effortlessly. Moreover, the Smart Keyboard on iPad and Android lights up when a key is pressed. New labels mode provides C, D, and E on the white keys. Additionally, it also comes with Windows 10 MIDI support and makes it very easy for the users to get themselves comfortable with the piano.